Trajano 15, 41002 Sevilla, Spanien. 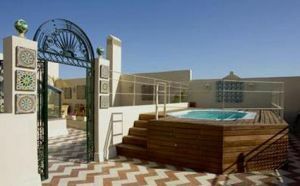 Hotel Casa Romana recovers the traditional architecture of the region adapting its interiors to the comforts and technological needs of a hotel of its category. 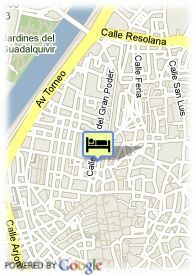 We provide a personalized and exclusive service surrounded by the charm of this romantic building excellently located. Valet Parken, Bezahltes öffentliche Parkplätze in der Nähe des Hotels (überdachte) (23.00 €) (0.10 km). Babybett: 15.00 € pro zusätzliches Bett.